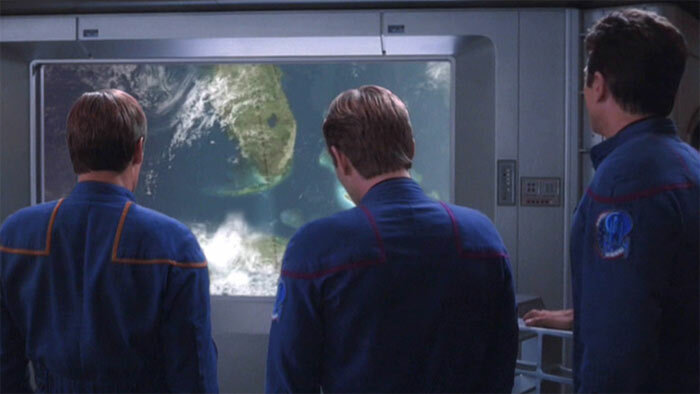 I’ve got faith, of the heart… Oh, Enterprise theme song. How turn-of-the-century you are. 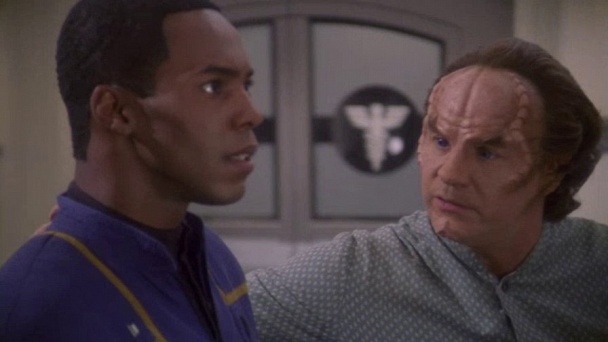 I was really excited about starting Enterprise again, because since my first watch of it, I’ve said it’s my second favorite Trek series (after DS9). I remembered not loving the pilot though, nor really most of the first season, but I thought: well, I know the characters now, it’ll be different. Guys, the first season is still rough, even when you know it gets better. I can see why it might be hard for someone to get into. (Also, after watching the first few episodes of Discovery and being thoroughly unimpressed, I can better appreciate why people were super dubious of Enterprise when it debuted.) However, when looking for my top 5, I actually did have a hard time narrowing it down. 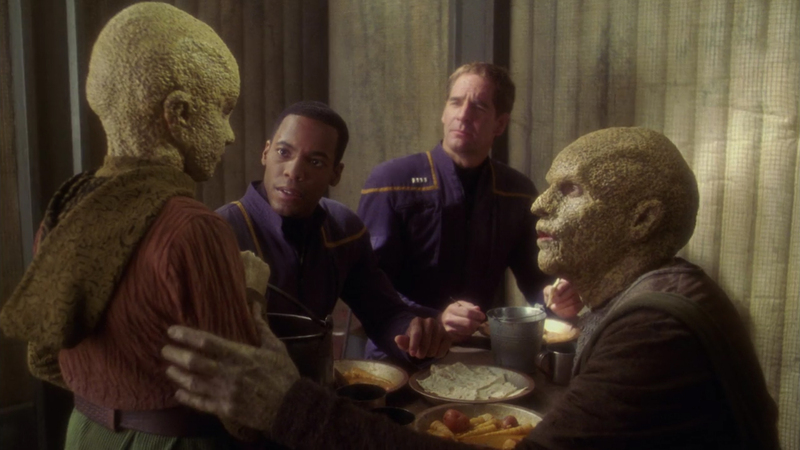 While Enterprise did struggle with execution in their first season, they were definitely trying to tell good stories, and I can see it so many times in this first season. A lot of this episode is forgettable, but there are two things about it that really stand out to me. One is that it’s the first time we see T’pol trust Trip with something personal. 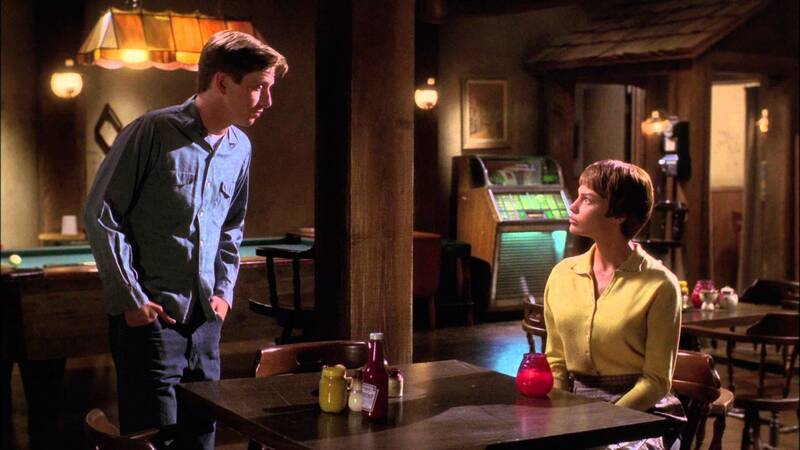 She doesn’t do it willingly, as Trip reads a personal letter of hers that was encoded and flagged as suspicious, but we see this play out later on (including in another episode this season, Fusion, which I also considered for this list, but that Vulcan dude seriously gives me the heebie-jeebies). 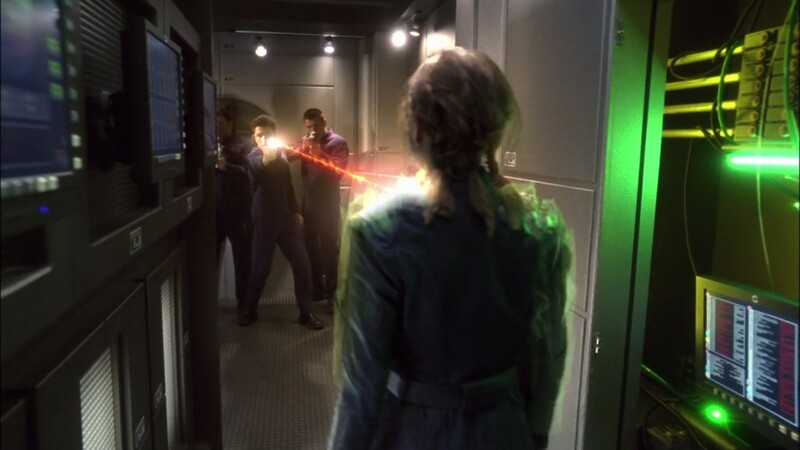 The second is Enterprise accepting the Vulcan ship’s help at the end of the episode. Archer really has a chip on his shoulder for the Vulcans holding them back from going out into space sooner, but here is a moment where he has to admit that they can’t do everything on their own. 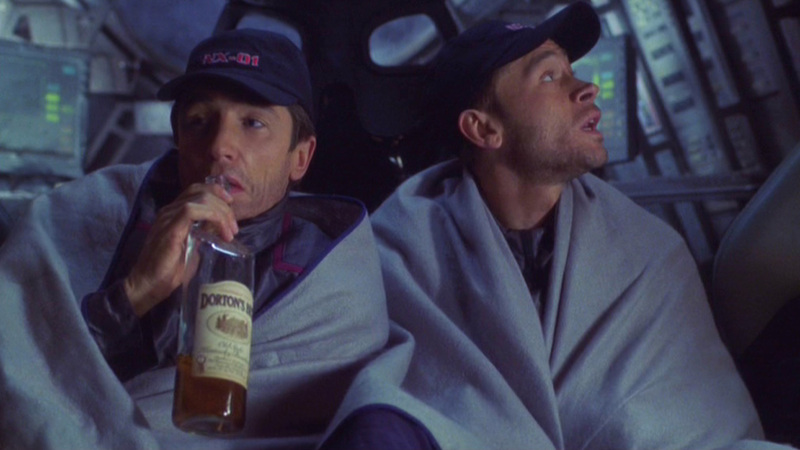 I think for a show that is about the beginnings of mankind’s deep space exploration, that is a very important moment. So the doctor’s attitude at the end really kind of bothers me, which is why this is lower on the list rather than higher, but I am definitely a sucker for epistolary episodes. I like the insight it provides of the doctor’s life, ethics, and culture. 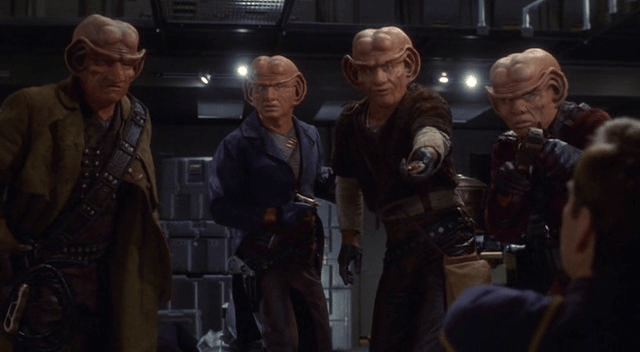 I can’t believe I’m putting a Ferengi episode at number three on my list. 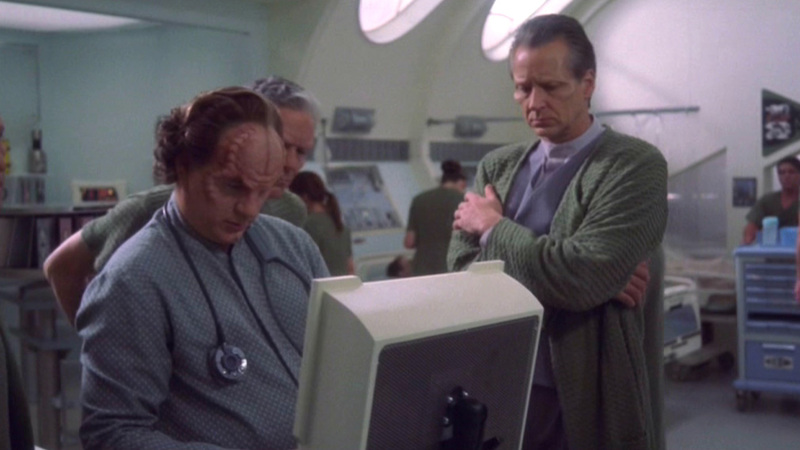 I can’t stand Ferengi episodes. But really, it’s fun to watch Trip first, then Archer, and then T’pol, outsmart the Ferengi (not hard to do) and get Enterprise back. 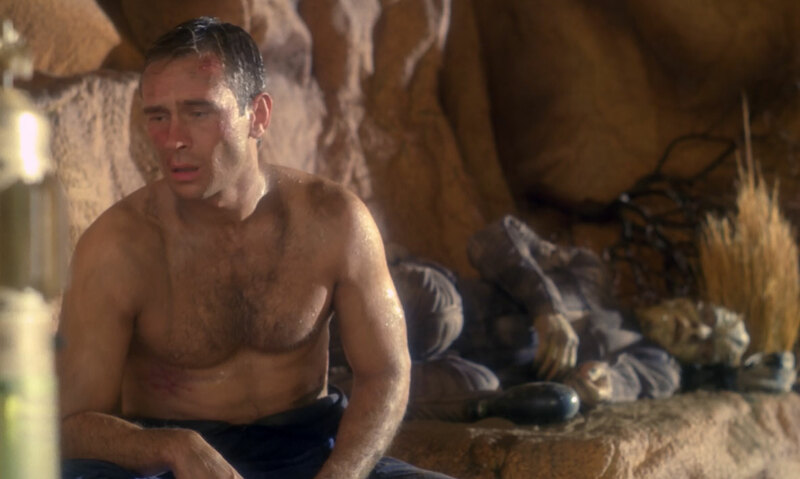 I remember this one being a favorite for me during my first watch, but I have to admit that Trip and Malcolm both annoyed me in this one this time, plus they seem to jump to the conclusion that Enterprise was destroyed a little too quickly for me to really buy into it. But I chose this one as one of my favorites despite these things because it is good development for both Trip and Malcolm. 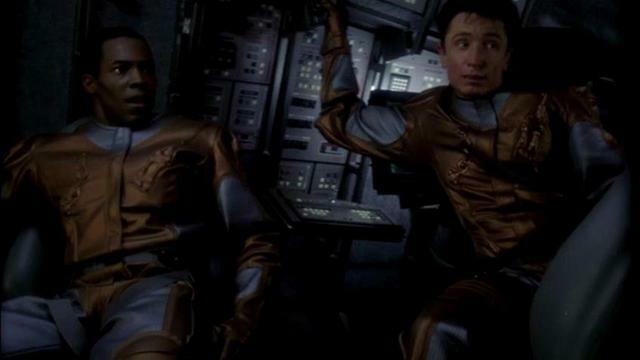 Captain Archer and Travis Mayweather are imprisoned alien race who believe they have purposely encroached their space. When the leader of the internment camp where they are staying at realizes the misunderstanding, he says they will be free to go on the next transport ship out, but as Archer gets to know the Suliban that are in the camp with them, he stages a revolt. This episode of course makes you think of internment camps in American history and how misguided they are. What are your thoughts on Enterprise? Which episodes form season one stand out to you?